It will also include all the DLC and updates for the game so far, both expansions, and will launch by the end of the year. 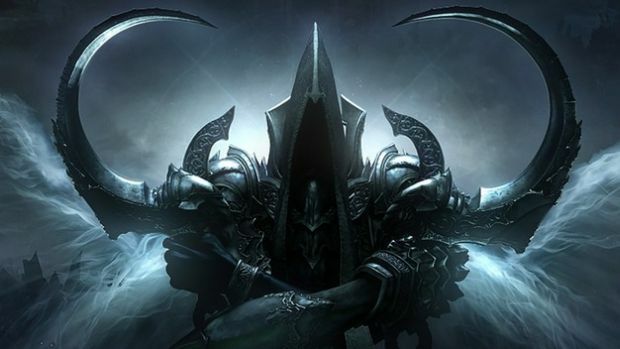 Blizzard had already teased Diablo 3 for Switch earlier this year, and in spite of their subsequent denials, enough independent reports had verified that it was happening that most people knew it was just a matter of time. And now, it looks like the Switch version’s existence has been leaked in its entirety ahead of its announcement thanks to the announcement article for the game going live on Forbes ahead of embargo breaking. The article has since been taken down (obviously), but Reddit and ResetEra have both kept screenshots (which we won’t include here), as well as transcripts, of the article, so we know what to expect from this Switch version- the base game, plus all DLC, plus all expansions, plus all updates, plus special Nintendo themed content, including the Legend of Ganondorf cosmetic armor set, Tri-Force portrait frame, Chicken pet, and Echoes of the Mask cosmetic wings- yes, you can play as Ganon and save the world from evil in Diablo 3 now. We live in the best timeline. The game will also support local co-op for up to four players on the same system, as well as local co-op for up to four players across multiple systems, as well as online co-op via Nintendo Switch Online. The game will also support cloud saving. It is due out by the end of this year, making this the first game by Blizzard for a Nintendo system in 15 years, and, presumably, one of the Diablo projects the company had teased a while ago.